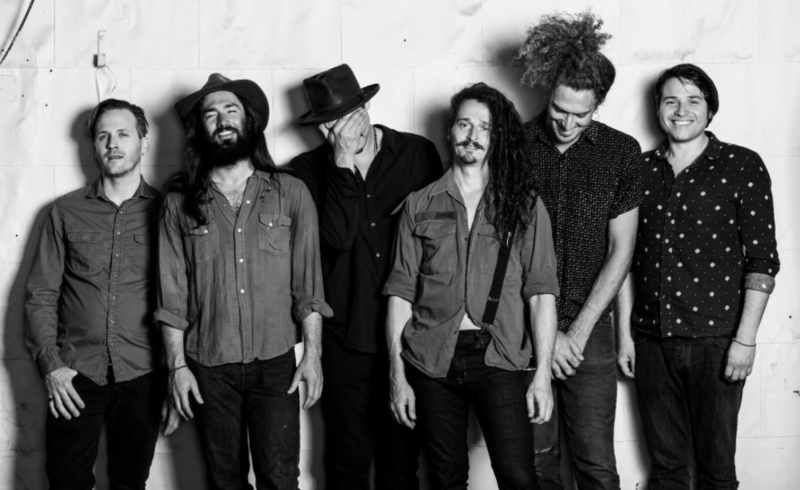 Los Angeles-based collective The Herbert Bail Orchestra blends folk-rock, countricana, and blues into one soulfully delectable dish. The band began in 2011 with Anthony Frattolillo (singer, guitarist) and Andrew Katz (accordionist), childhood friends that started writing and performing music in homage to Frattolillo’s deceased “Grandpa Jack” who they posthumously found out was born by another name…Herbert Stanley Bale. That contemplative spirit is captured in the wistfully timeless feel of this road-worn rambler; “Do you have what it takes? ‘Cause it takes what you have,” Frattolillo sings, as he ponders the ups and downs ahead with a sense of sweet remembrance and optimistic resolve.